It’s truly possible to work with the moon and manifest on a monthly basis – you just need to know when. This is the beginning of the lunar cycle, and as far as your new wardrobe goes this is the time to manifest and set those all important intentions. This is the two week period that follows and is the time for action. You’ve got full licence to add to your collection, start to lay out the pieces and work out what fits and what’s a spare part. If you don’t wear something and don’t have room then set it aside. Contemplation is key, although this is a time for doing you’re building the picture. During the full moon phase everything comes to light, it’s all is brightly lit to see! 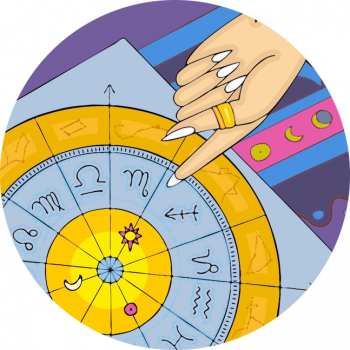 This is the very best time to lay everything out clearly and be honest about your needs – that doesn’t just go for clothes y’know! This is a time that can be highly emotional, so simply acknowledge your collection and celebrate the good! If you’ve a piece that you’re sad to see go why not wear it out tonight? Time to let go, purge and detox – this two week period is the getting rid of phase, out with the old, off to the charity shop it goes! Clear your space of the things that are ready to leave, no cheating.